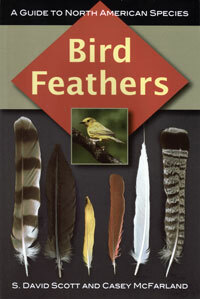 A one of a kind guide to identifying and understanding bird feathers. 500 colour photographs to assist in identifying the species a particular feather came from. Covers 397 birds feathers. Scott & McFarland. sc. 358 pages. 2010.